Some auto-loan borrowers in Massachusetts and Delaware may soon experience a payday after being granted loans they couldn’t truly afford. Santander Consumer USA Holdings, Inc. has settled a joint investigation by the Attorney Generals’ offices of Massachusetts and Delaware. The bank allegedly provided loans to borrowers while knowing they were likely unable to afford them. Such loans are commonly known as a subprime loans. Santander has not admitted to doing anything wrong, but it will shore up its processes for screening and granting loans as per the investigation and settlement. Have a Santander Car Loan in One of These States? Santander will pay a total of $25.9 million to resolve the cases in both states. The bank will pay $2.875 million to a trust that will go toward affected customers in Delaware. It will also contribute more than $1 million to the Delaware Consumer Protection Fund, which works to expose consumer fraud and other investigations. In Massachusetts, Santander will pay $16 million to consumers, along with a $6 million payment to the state. Consumers eligible for a settlement payment will be contacted by the attorney general’s office. More than 2,000 Massachusetts consumers were granted subprime auto loans. Attorney General Maura Healy said one dealer increased borrowers’ incomes by $45,000 per year. While auto loans are typically granted at a car dealership, they’re funded by banks like Santander. 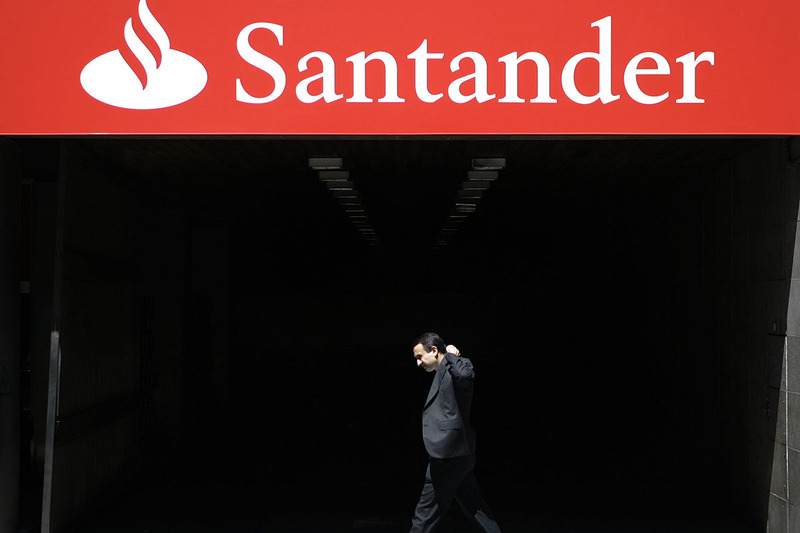 Court documents say Santander not only purchased loans from dealers despite inaccurate data on applications; the bank also sold some of those loans to third parties. Your Turn: Do you have a Santander-funded auto loan in Massachusetts or Delaware?